SAIL AWAY! 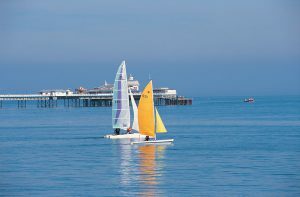 Wales offers fantastic sailing conditions and facilities all along its coast as well as inland at many lakes, making it ideal for all types of boats and sailors with all levels of experience and ability. 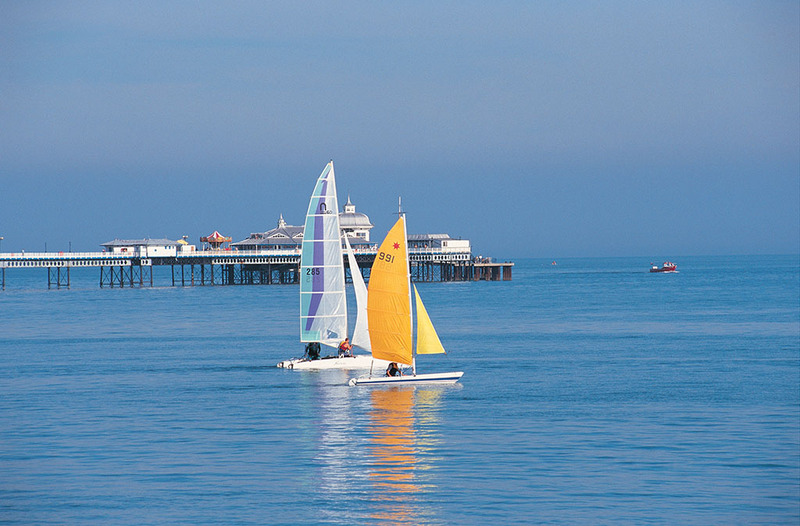 There are a host of Sailing / Yacht Clubs offering a wide range of facilities, ideal for those with their own boat. If you don’t own a vessel, chartering is a great option and for those who are new to sailing, a skippered yacht gives you the opportunity to test your sea-legs! If you don’t know a dinghy from a keel boat or your starboard from your port then help is at hand as there are plenty of Royal Yachting Association-approved sailing schools across the region. Browse our business directory here.